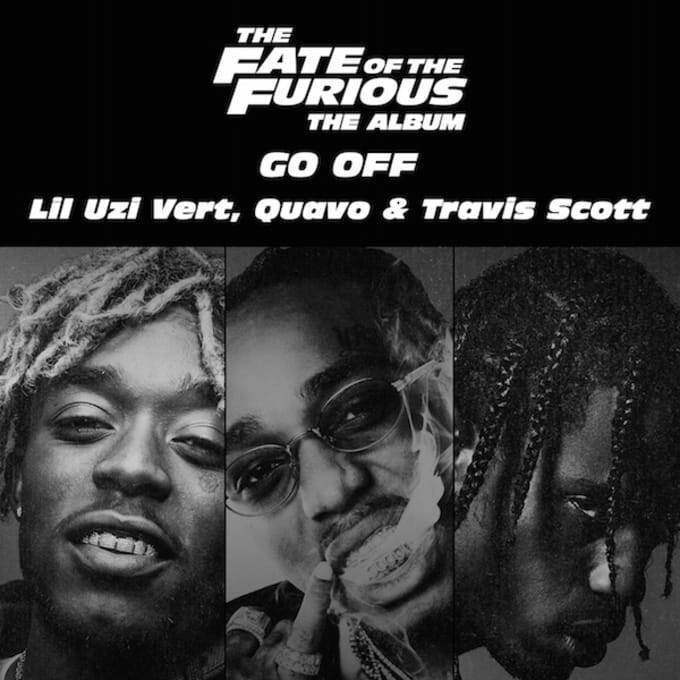 Just hours after the Lil Uzi Vert, Quavo, and Travis Scott collaboration "Go Off" was released, the song, from the "musical companion" album to the upcoming The Fate of the Furious, now has a video. 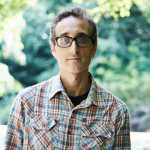 The clip, which memorably features Vert riding a wrecking ball, is only the first of many song and video premieres from the album. Next Friday, March 10, is the Spanish version of Pitbull and J Balvin&apos;s "Hey Ma." That will be followed a week later by G-Eazy and Kehlani&apos;s duet "Good Life." The movie that is powering all of this, The Fate of the Furious, will be released on Friday, April 14—not coincidentally, the same day the associated album will be out. You can watch the "Go Off" video, wrecking ball inclusive, above.